An exciting and pleasant event is taking place this weekend starting today. 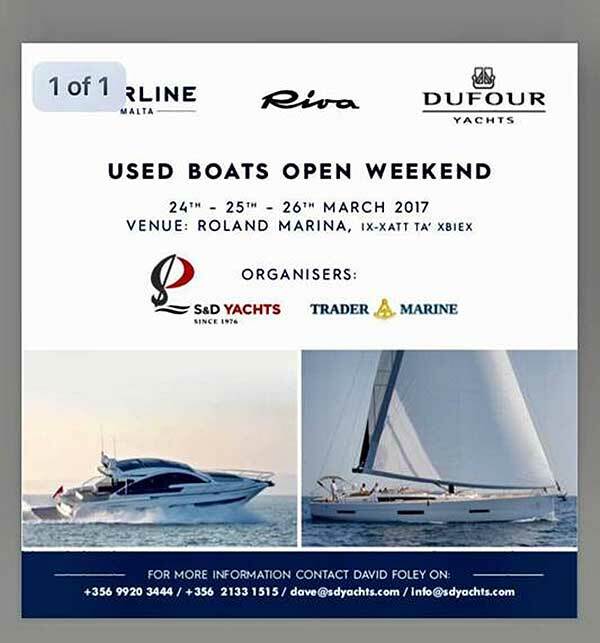 This is the Used Boats Open Weekend organised by S&D Yachts and Trader Marine being help at Roland Marina in Ta' Xbiex. On show will be a number of beautiful used boats being offered for sale with the possibility of being shown the boats immediately. 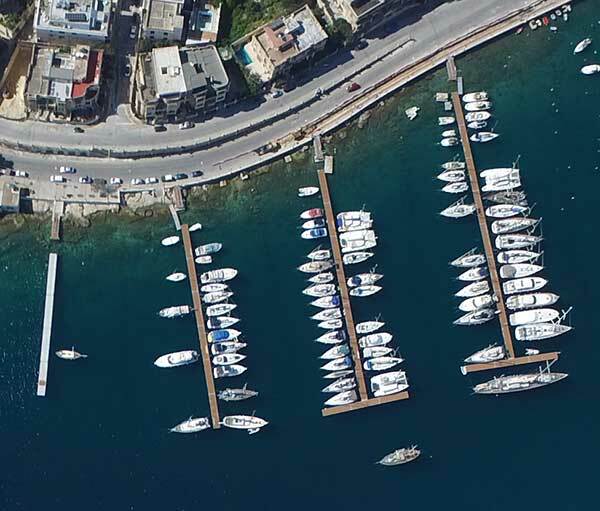 Not only will these second hand boats be exhibited and available for viewing, but the amazing setting of this beautiful new Marina, Roland Marina, is sure to instill longing for marina life in the minds of those people thinking of buying a boat for the first time. Today, second hand boats have again become affordable and there would be many who would wish to purchase a boat they would call their own. Members of the staff of S&D Yachts will be available on site to help anybody interested in any of the boats exhibited, and also to explain their services to all those interested. Information will also be available on new boats. S&D Yachts offers many other indispensable services to boat owners and information on this will also be available.